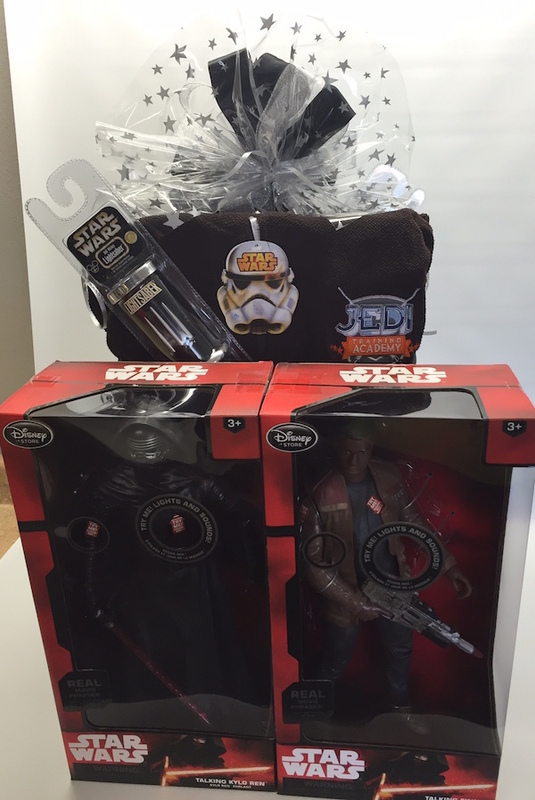 Win a Star Wars Disney Prize Pack – $500 Value !!! Enter to Win this fantastic Star Wars Gift Pack…for that Star Wars fanatic you know (or forget about them and win it for yourself)! Valued at $500, you don’t want to to miss out on this incredible chance to win! Email us at info@whatshesaidradio.com with “star wars” in the subject line. Include your name and mailing address. Contest ends MONDAY February 8th, 2015. As always, you must be a What She Said subscriber to win! How do you become a subscriber you ask? It’s easy, just fill in the subscriber box at the top right of this page! Subscribers receive newsletters with our latest giveaways and fantastic contests…like this one! May the force be with ME!!!! Thank you for the chance! Emailed and subscribed for sure!